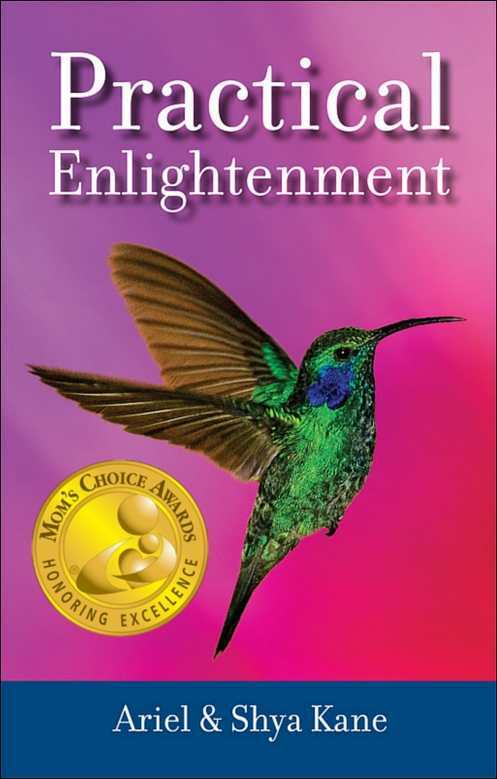 This book debunks the myth that enlightenment takes years of hard work to achieve and offers a practical, effortless approach for living an enlightened life - right here, right now. In this book, Ariel & Shya Kane share a refreshing approach to living life without worry, stress or anxiety. Through humorous and touching stories of real people in real life situations, the Kanes show you the easy way to live an enlightened life - no effort required!